We believe that people FIND FREEDOM by getting connected to a community group. We want everyone to DISCOVER their God-given PURPOSE by attending GROWTH TRACK. MAKE A DIFFERENCE by serving on our A-Team. 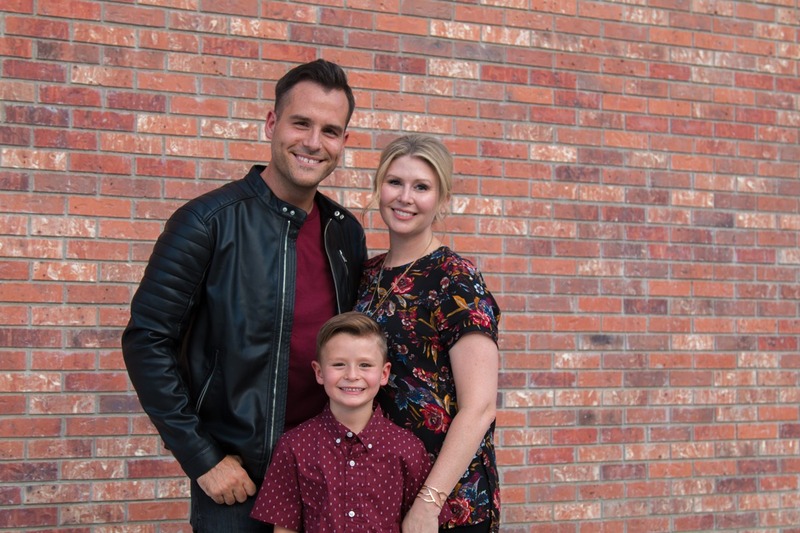 God began impressing upon the hearts of Pastors Jeremy and Lindsey Bosma to lead a life-giving church in the city of Las Vegas. The couple began dreaming of planting a church that would make a way for people to know Jesus and experience new life. Jeremy and Lindsey knew they could not take on this endeavor alone. They wholeheartedly believed that life and ministry were to be done with others.In 2016, Avenue Church began its launch process in partnership with ARC. Avenue’s first Interest Social was held on June 26, 2016 with 34 people in attendance. Vision was casted and momentum was built. Plans for the future were discussed and the opportunity to join the Avenue team was given. That day, 20 individuals joined what Jeremy and Lindsey would call the A-Team. Interest Socials and outreaches continued for the next several months and by November of 2016, 85 people had committed to see Avenue Church become a reality. On February 12, 2017 Avenue Church launched its first service at the Opportunity Village Englestad Campus with 389 people in attendance. That day, 37 people accepted Jesus into their hearts! Avenue Church exists to make a way for people to know Jesus and experience new life! We are a life-giving, multicultural, multigenerational church that will creatively and effectively reach people for Jesus Christ. Jeremy, Lindsey and Levi Bosma love people and the local church. Learn more about who they are and why they love Las Vegas. non-denominational ARC church. ARC, Association of Related Churches, partners with church planters and leaders to provide support, training, and resources to launch and grow successful life-giving churches. For more info click here.